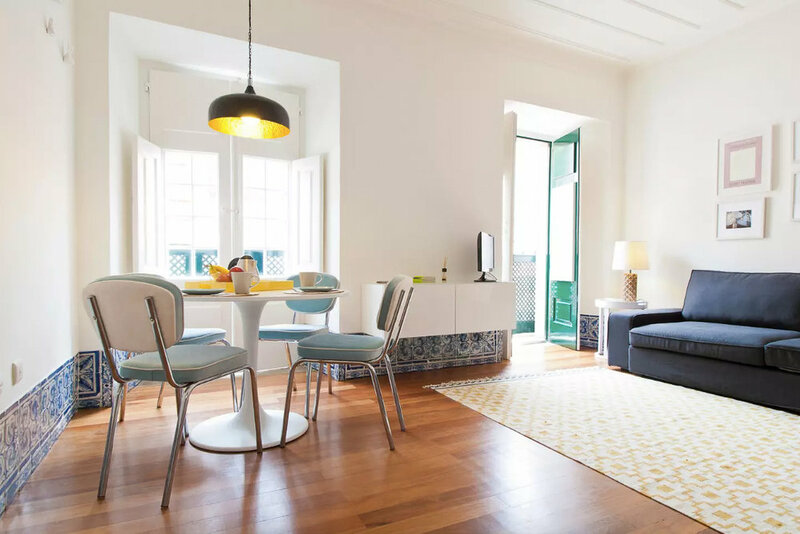 Heading to Lisbon and looking for a place to stay? 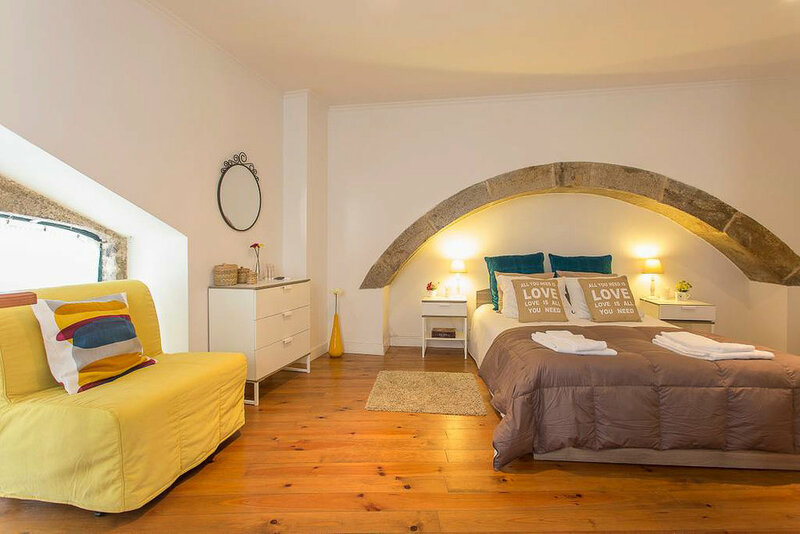 Here are some of the best Airbnbs in Portugal’s beautiful capital! Surprisingly even to my self, I have at this point spent more time in Lisbon than any other European city (except maybe Paris). I love everything about it — the food, the beauty, the similarities to SF (home), and the prices. Especially when it comes to accommodations. 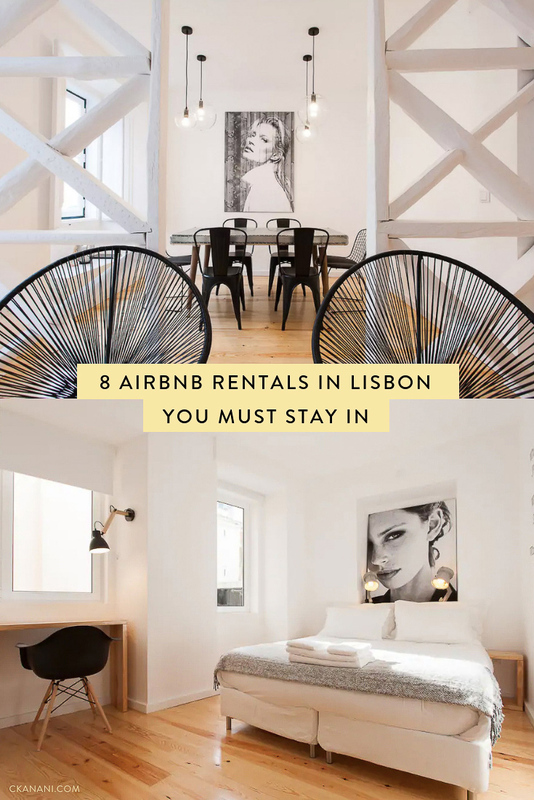 I have stayed in a handful of Airbnb Lisbon Portugal rentals and am constantly amazed at how inexpensive they are for what you get, especially when you compare it to something like Paris. 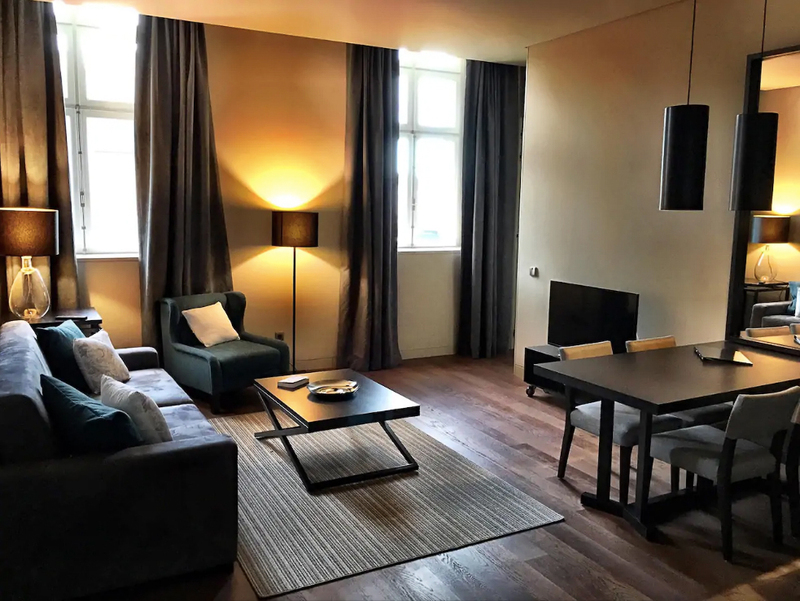 For example, during my last trip I stayed in prime location right by Time Out Market, in a ginormous apartment with room for 4, for just $88/night WITH fees and everything. Crazy! 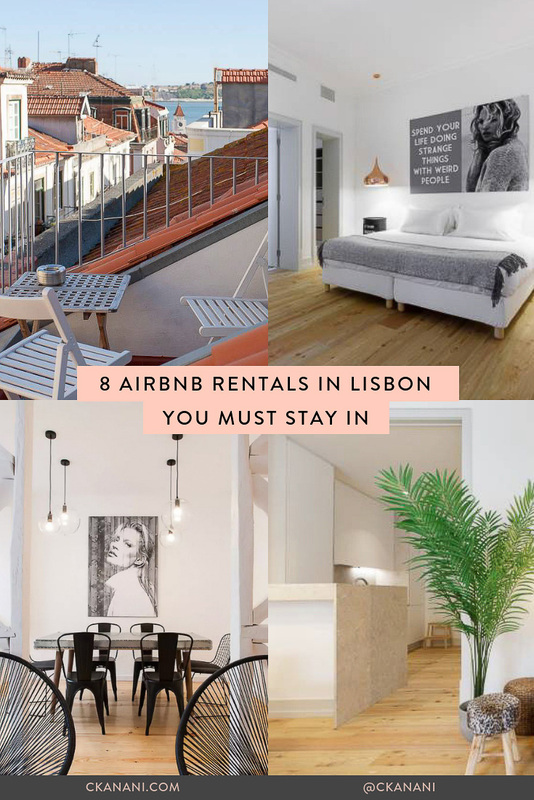 Below are a list of Airbnb Lisbon Portugal rentals that I have either stayed in personally or would like to someday. 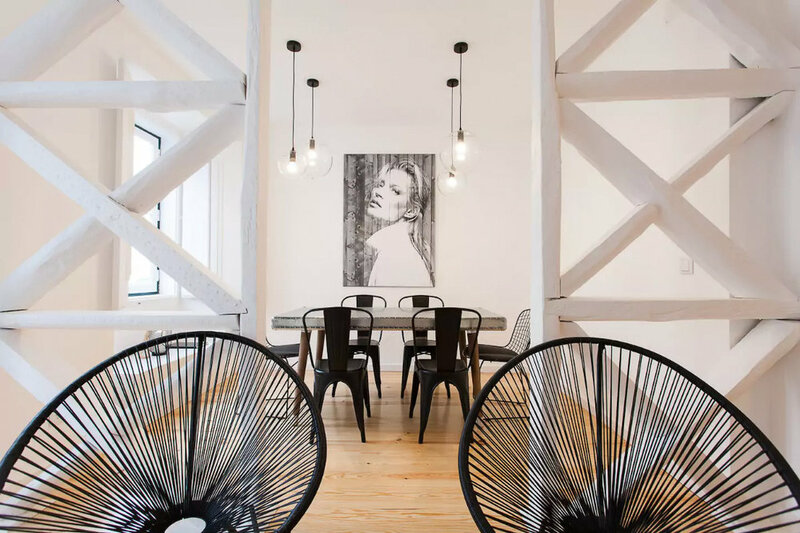 Because most of my favorite places to eat are in Bairro Alto (see Where to Eat in Lisbon, Portugal and The Best Coffee Shops in Lisbon, Portugal), I try to stick as close to BA as I can when looking for a place to stay. Some are located in Alfama, Lisbon’s oldest neighborhood (very photogenic — see 28 Pictures That’ll Make You Want to Visit Lisbon ASAP and 8 Things You Absolutely Cannot Miss in Lisbon). I have personally stayed here and these photos really don’t do it justice at all. It is ginormous!